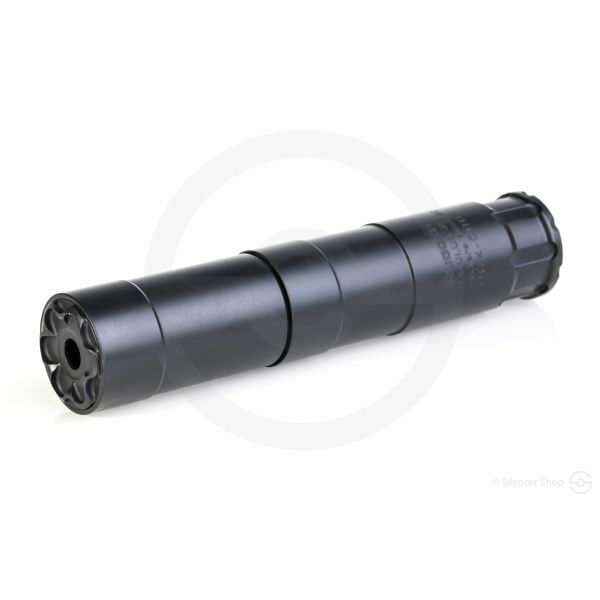 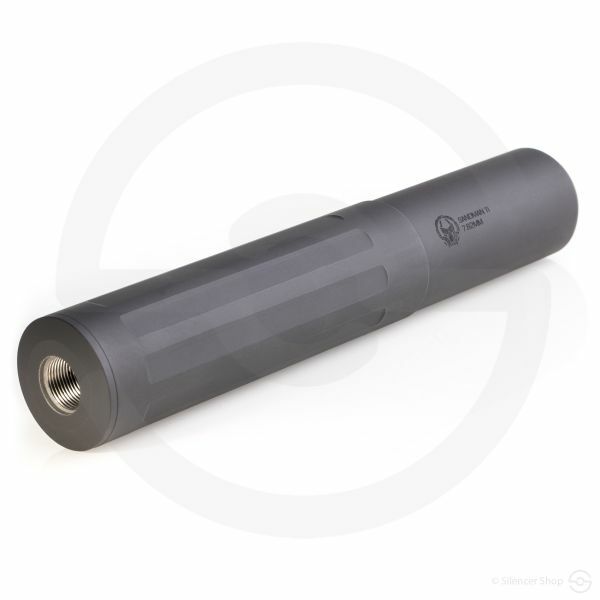 Efficient and full-size .30 caliber precision rifle suppressor from Thunder Beast. 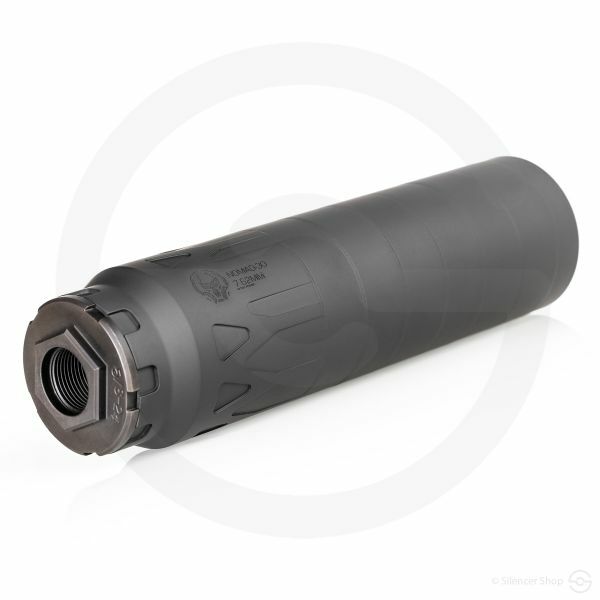 The Thunder Beast Ultra 9CB suppressor is a highly-efficient precision rifle unit. 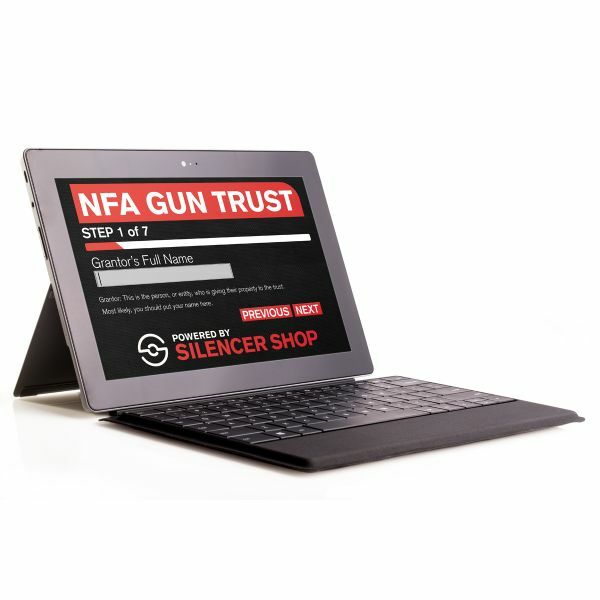 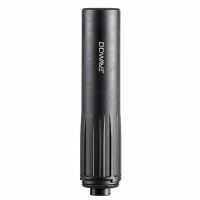 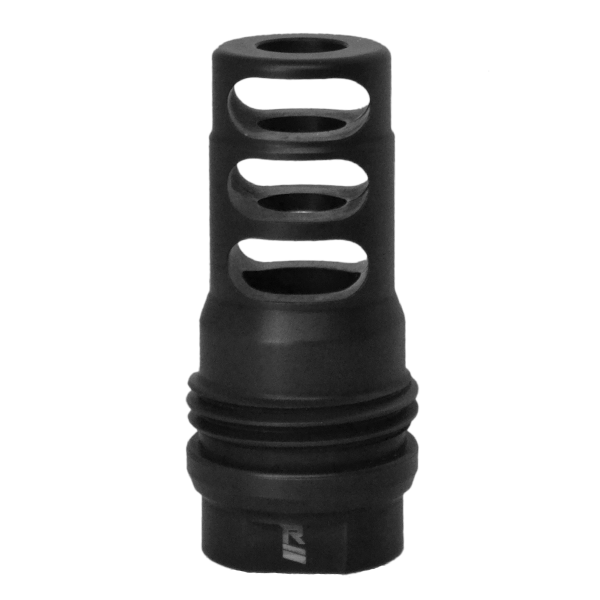 Its full-size build (9”) offers shooters a premium .30 caliber or 6.5mm option when maximum suppression is ideal. 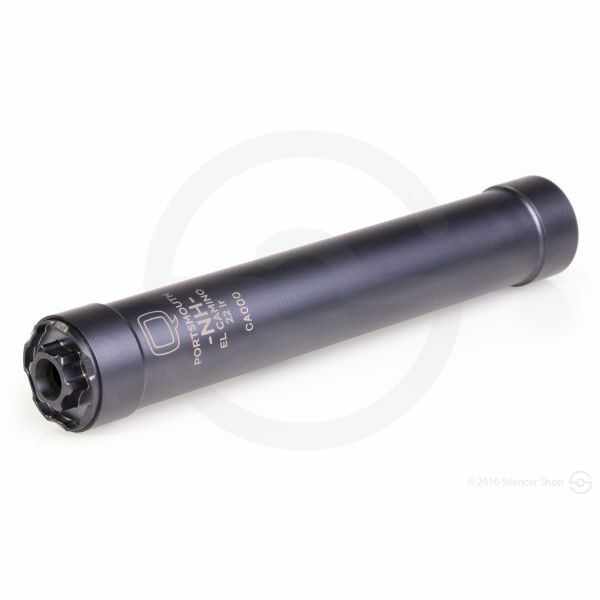 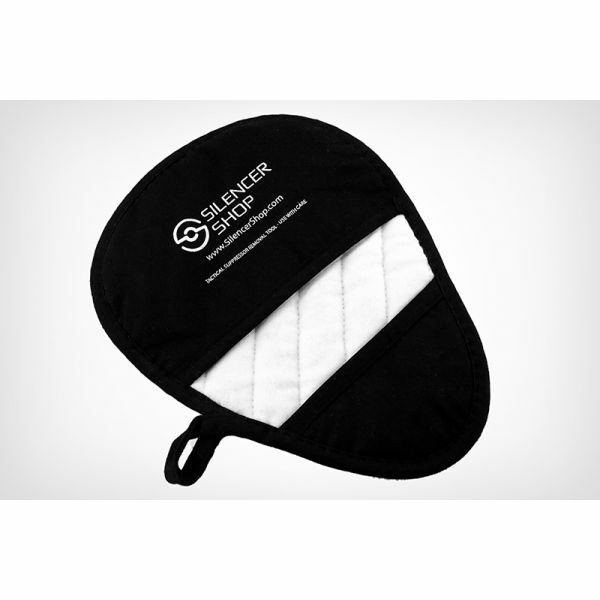 If premium sound reduction is preferred, this is the Ultra can for you! 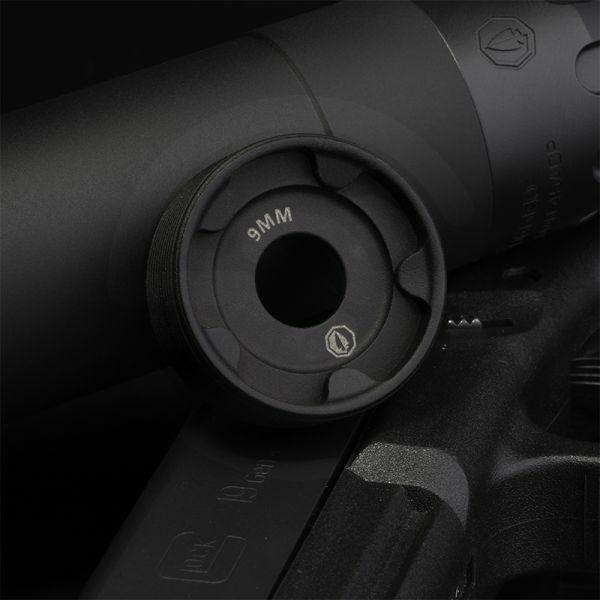 Located in wowing Wyoming, TBAC was established with the goal of manufacturing the best sound suppressor for precision and long-range shooting. 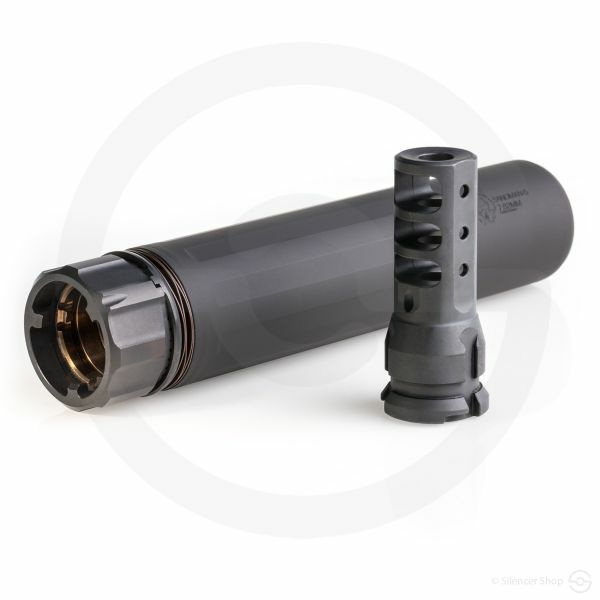 Accuracy is their top priority, and the Thunder Beast Ultra 9CB’s design and performance provide direct hits in the 7.62mm rifle market. 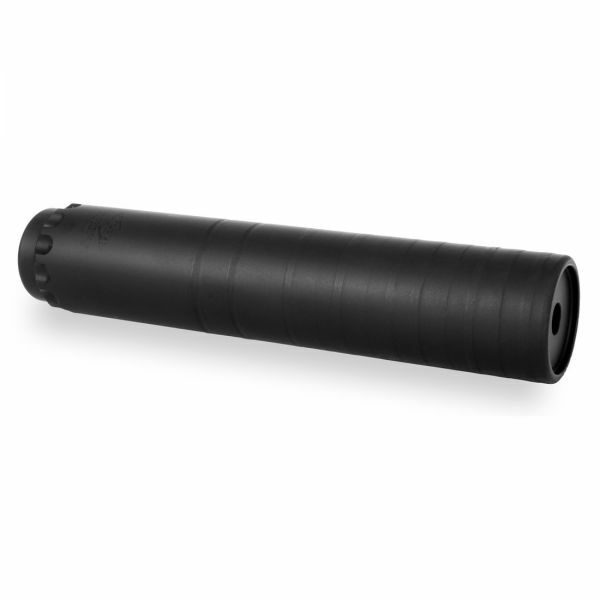 Crafted with lightweight titanium, the Ultra 9CB weighs 11.9 ounces, which increases its overall durability. 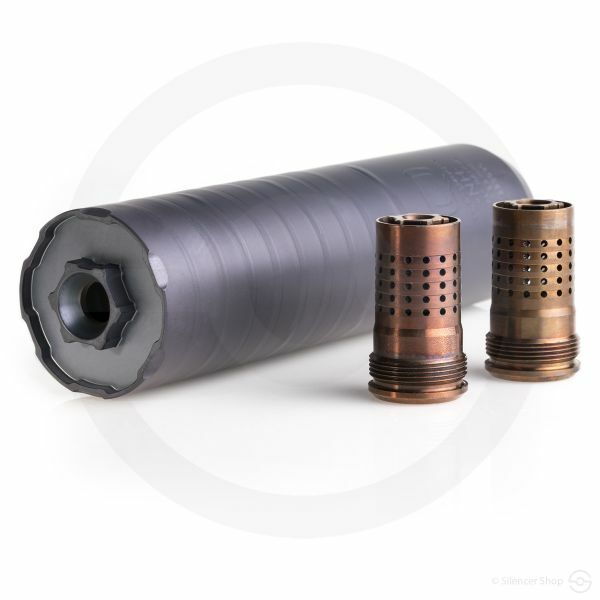 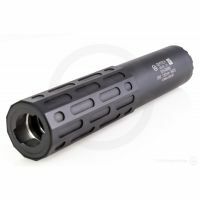 In addition, the CB designation refers to Thunder Beast’s compact brake mount—a thread over muzzle brake-type setup—which is an extension of their popular Ultra line of suppressors. 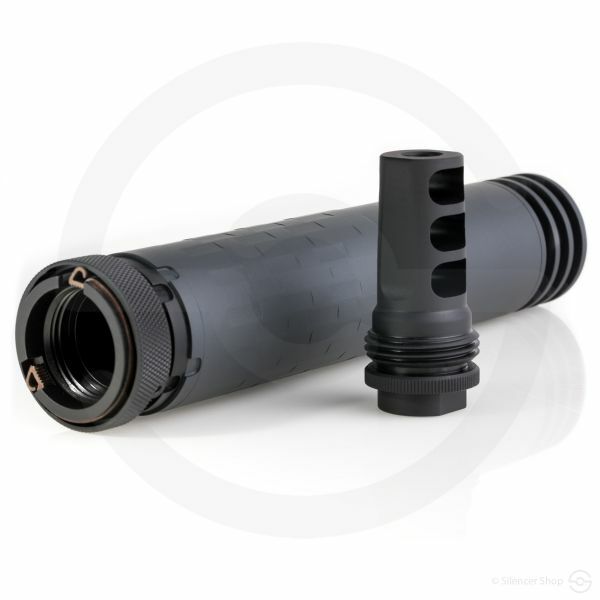 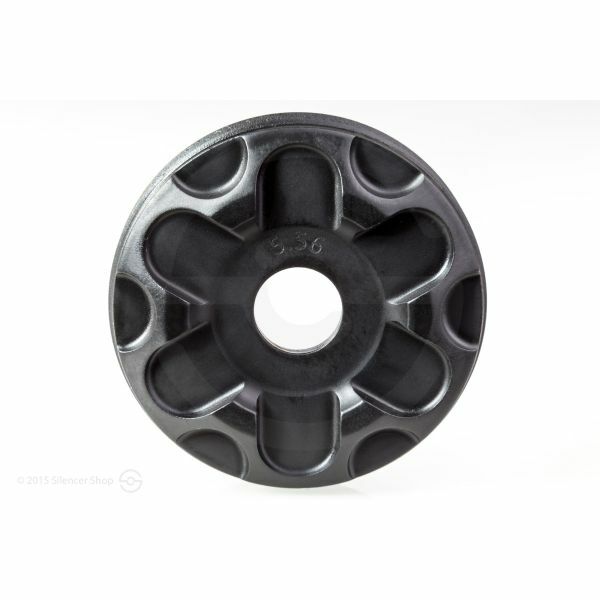 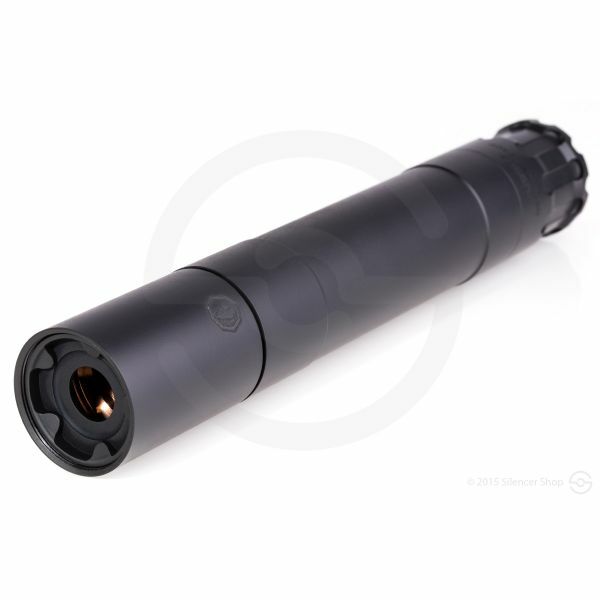 To that end, this unit is ideal for .300 Blackout rifles, so be sure to put it to the test while at the gun range. 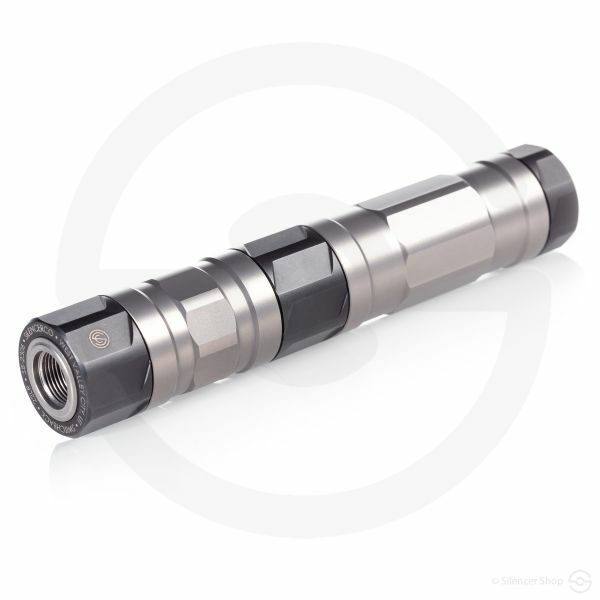 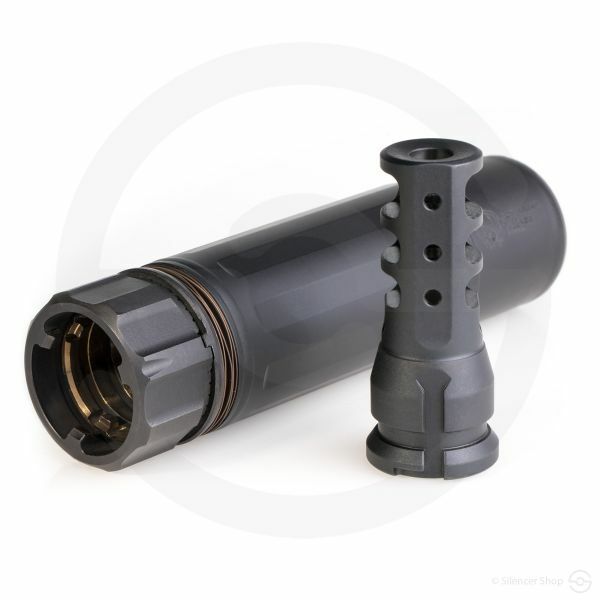 With said CB mount, the suppressor mates to a conical shoulder on the brake and locks extremely tight. 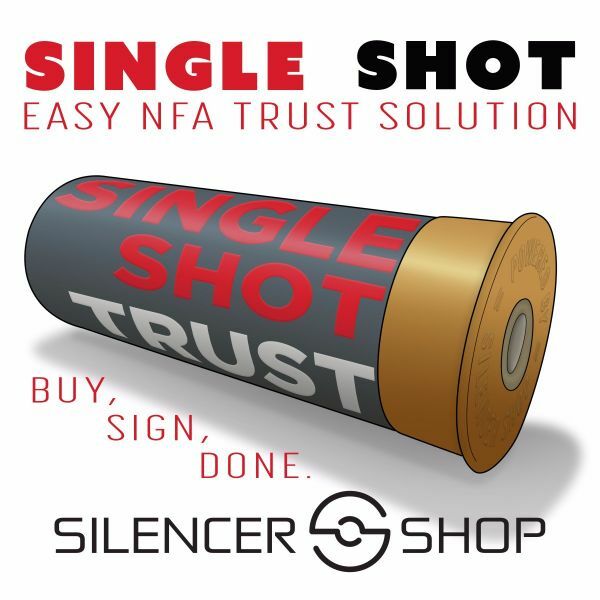 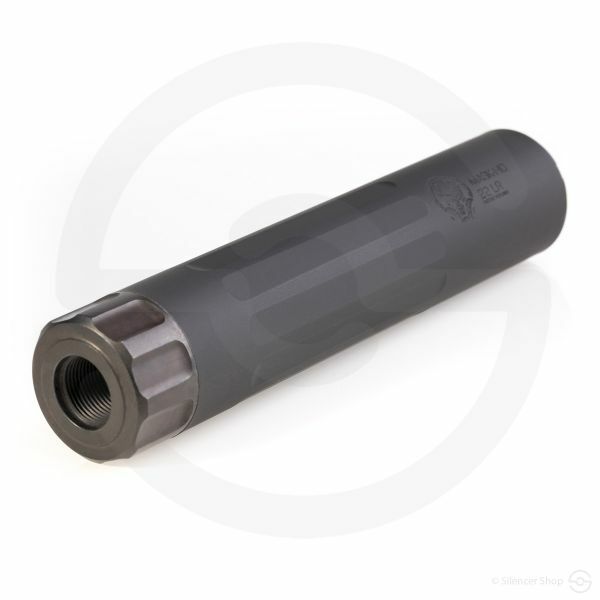 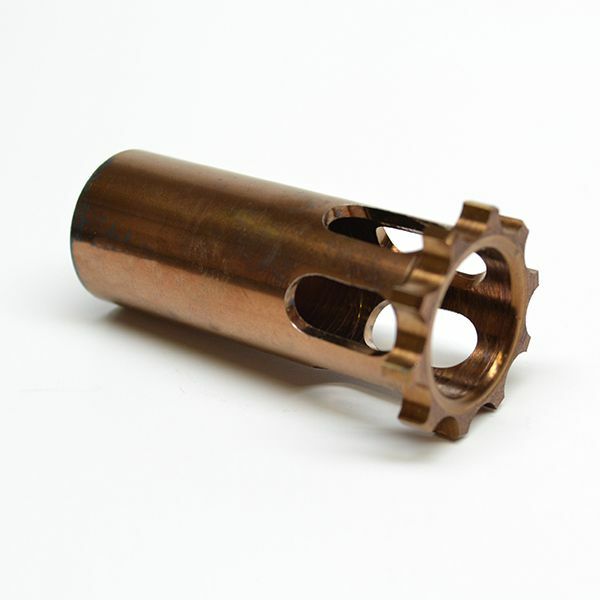 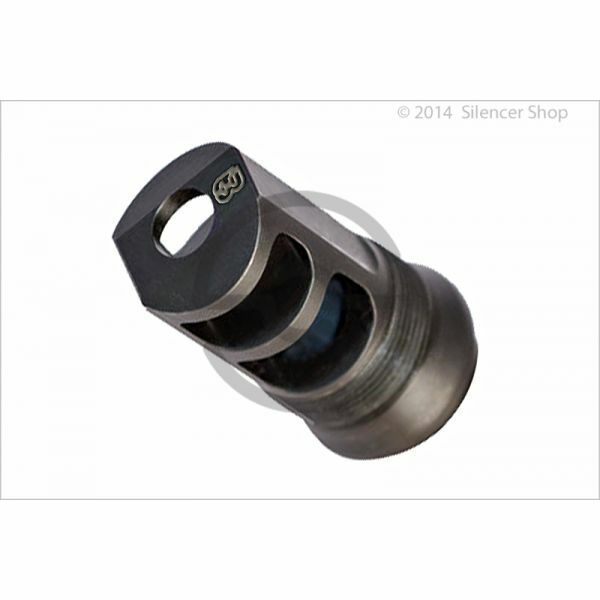 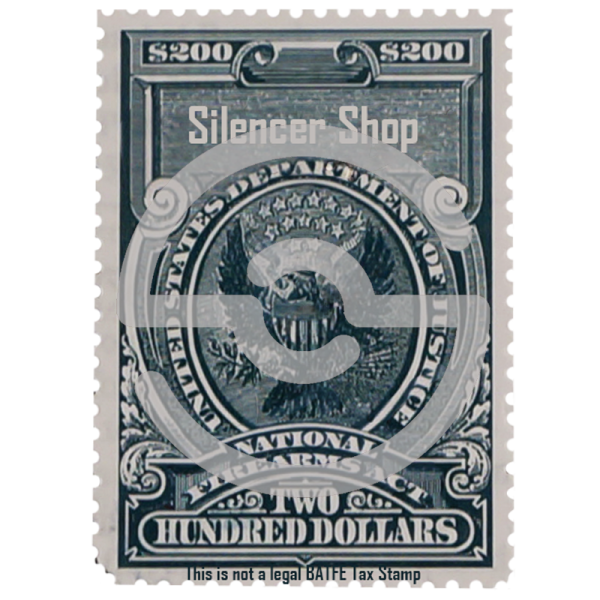 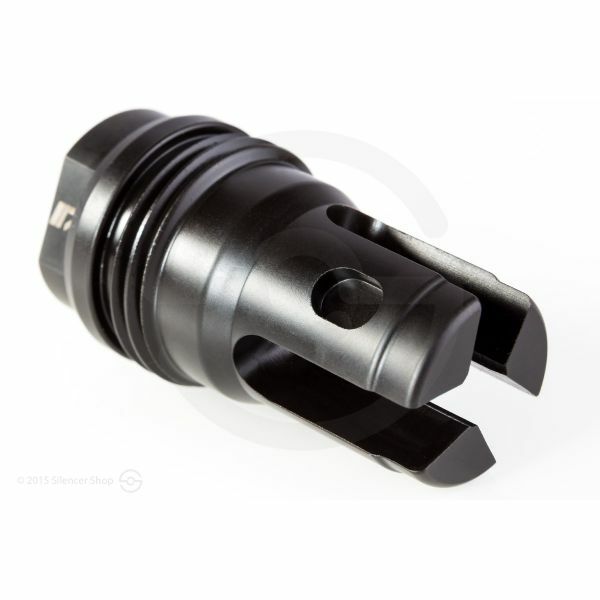 Moreover, via a simple factory service operation, this silencer also has the flexibility to be changed from a CB mount to a direct-thread configuration, just in case you prefer that setup. 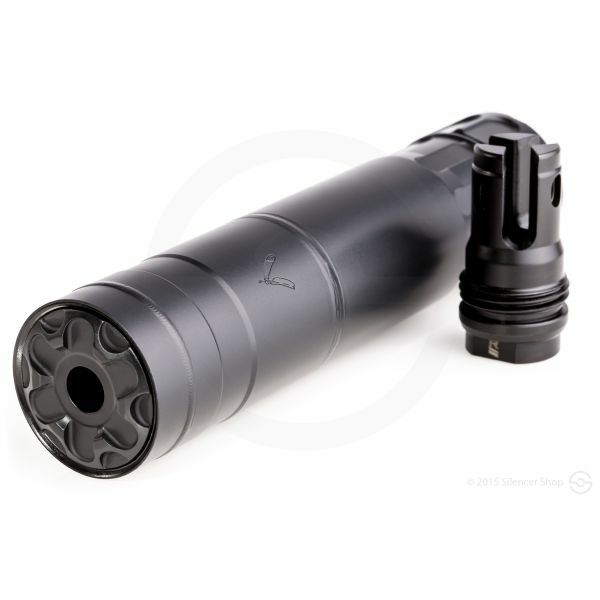 Needless to say, the Thunder Beast Ultra 9CB offers versatility in a precision and long-range option!